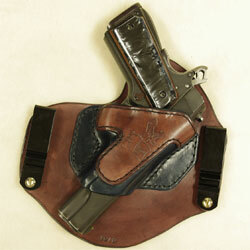 If you carry a Revolver, you are aware of the fact that they tend to be harder to carry comfortably IWB. I solved this Issue by designing the holster to keep the gun away from your body. 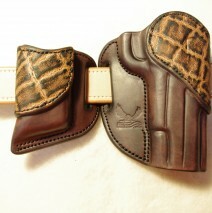 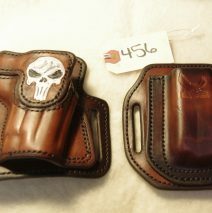 Take a look at these pictures of a holster made for the LCR. 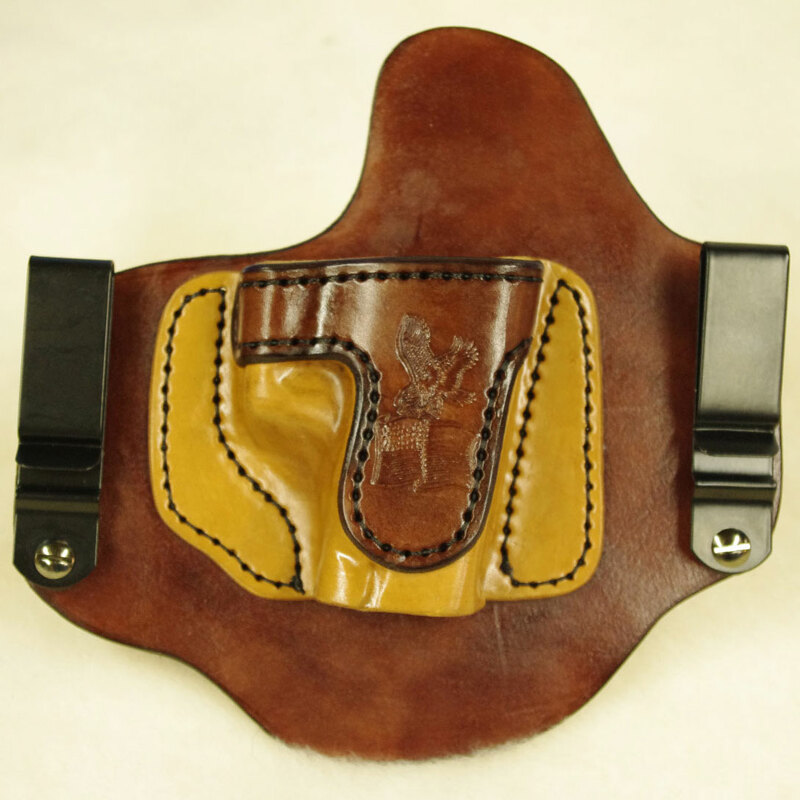 As you can see in the first picture, by supporting the trigger guard from the back, it keeps the gun from pressing in to the back of the holster and in to you. 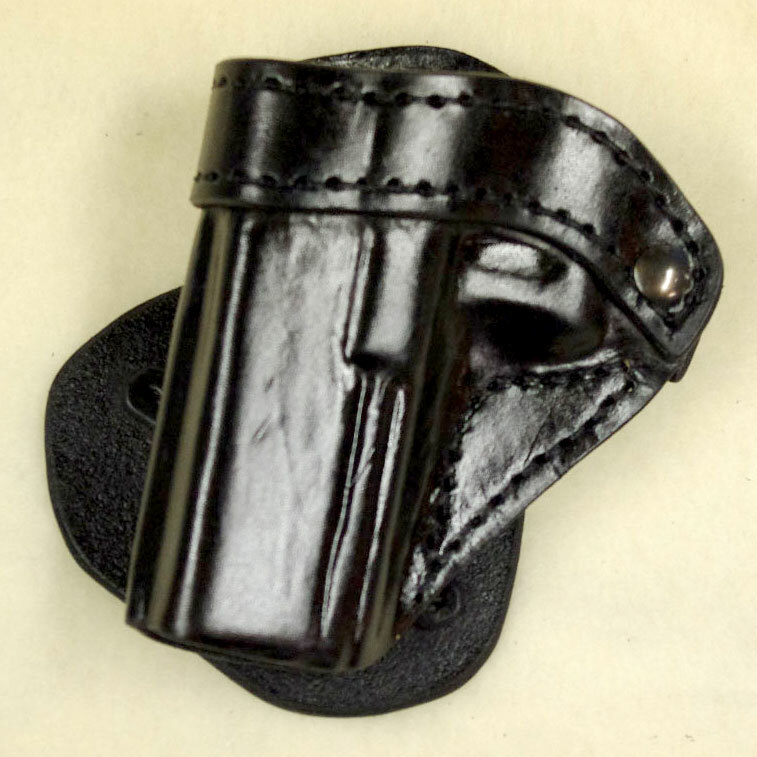 I bet you don’t find any other IWB for a revolver designed this way. 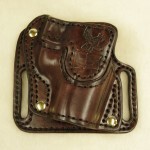 But I bet some one copies it soon.